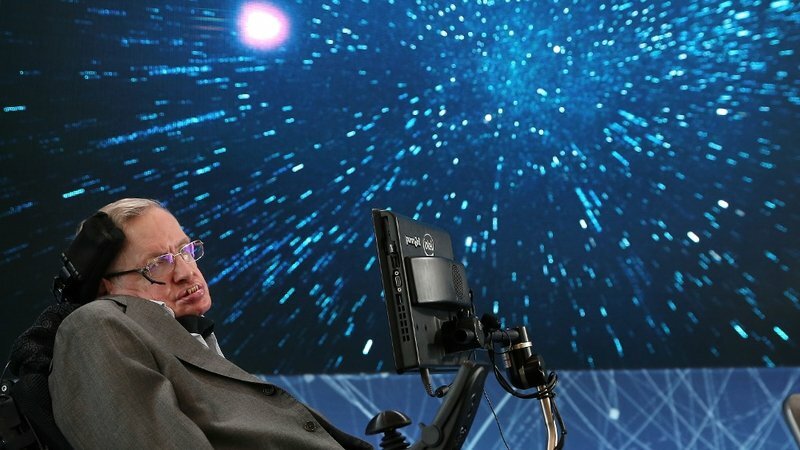 I have an article today on RTE’s ‘Brainstorm’ webpage, my tribute to Stephen Hawking one year after his death. I wasn’t aware of the RTE brainstorm initiative until recently, but I must say it is a very interesting and useful resource. 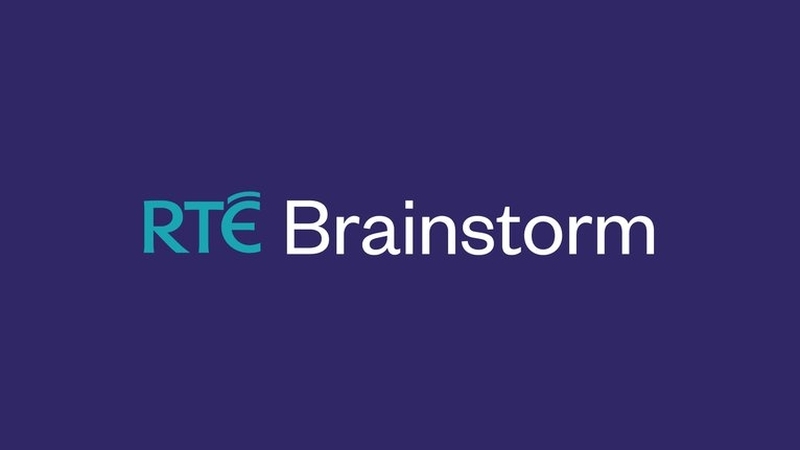 According to the mission statement on the website, “RTÉ Brainstorm is where the academic and research community will contribute to public debate, reflect on what’s happening in the world around us and communicate fresh thinking on a broad range of issues”. A partnership between RTE, University College Cork, NUI Galway, University of Limerick, Dublin City University, Ulster University, Maynooth University and the Technological University of Dublin, the idea is to provide an online platform for academics and other specialists to engage in public discussions of interesting ideas and perspectives in user-friendly language. You can find a very nice description of the initiative in The Irish Times here . I thoroughly approve of this initiative. Many academics love to complain about the portrayal of their subject (and a lot of other subjects) in the media; this provides a simple and painless method for such people to reach a wide audience. Indeed, I’ve always liked the idea of the public intellectual. Anyone can become a specialist in a given topic; it’s a lot harder to make a meaningful contribution to public debate. Some would say this is precisely the difference between the academic and the public intellectual. Certainly, I enjoy engaging in public discussions of matters close to my area of expertise and I usually learn something new. That said, a certain humility is an absolute must – it’s easy to forget that detailed knowledge of a subject does not automatically bestow the wisdom of Solomon. Indeed, there is nothing worse than listing to an specialist use their expertise to bully others into submission – it’s all about getting the balance right and listening as well as informing…. 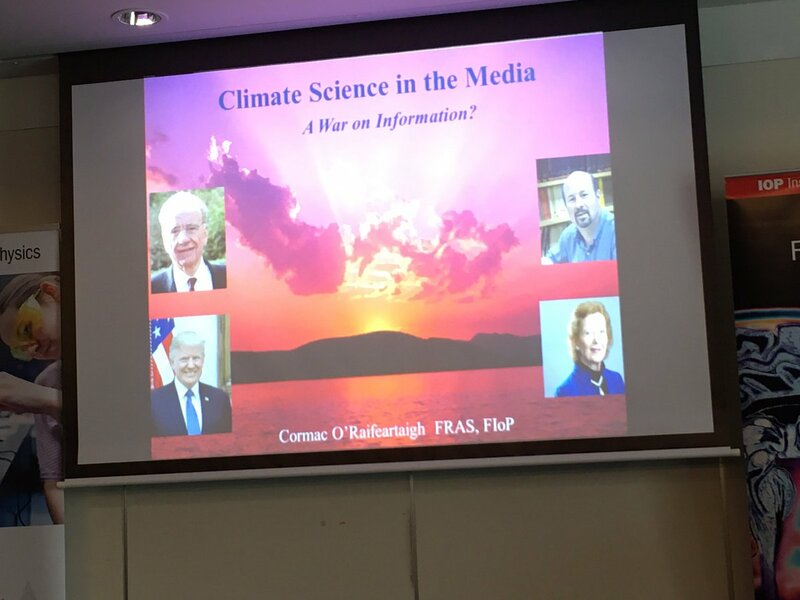 There was a time when you wouldn’t catch sight of this academic in Ireland over Christmas – I used to head straight for the ski slopes as soon as term ended. But family commitments and research workloads have put paid to that, at least for a while, and I’m not sure it’s such a bad thing. Like many academics, I dislike being away from the books for too long and there is great satisfaction to be had in catching up on all the ‘deep roller’ stuff one never gets to during the teaching semester. The first task was to get the exam corrections out of the way. This is a job I quite enjoy, unlike most of my peers. I’m always interested to see how the students got on and it’s the only task in academia that usually takes slightly less time than expected. Then it was on to some rather more difficult corrections – putting together revisions to my latest research paper, as suggested by the referee. This is never a quick job, especially as the points raised are all very good and some quite profound. 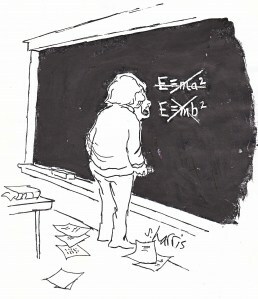 It helps that the paper has been accepted to appear in Volume 8 of the prestigious Einstein Studies series, but this is a task that is taking some time. Other grown-up stuff includes planning for upcoming research conferences – two abstracts now in the post, let’s see if they’re accepted. 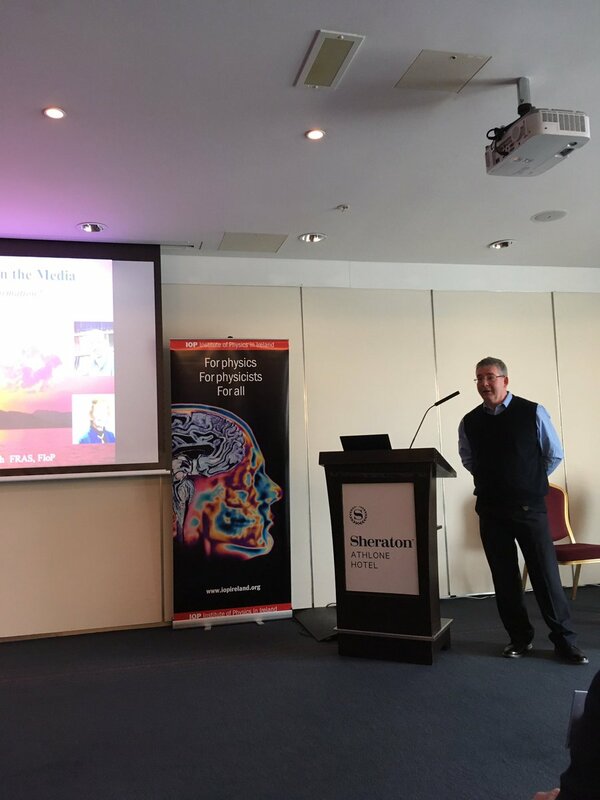 I also spent a great deal of the holidays helping to organize an international conference on the history of physics that will be hosted in Ireland in 2020. I have very little experience in such things, so it’s extremely interesting, if time consuming. So there is a lot to be said for spending Christmas at home, with copious amounts of study time uninterrupted by students or colleagues. An interesting bonus is that a simple walk in the park or by the sea seems a million times more enjoyable after a good morning’s swot. I’ve never really holidayed well and I think this might be why. As for New Year’s resolutions, I’ve taken up Ciara Kelly’s challenge of a brisk 30-minute walk every day. I also took up tennis in a big way a few months ago – now there’s a sport that is a million times more practical in this part of the world than skiing. There is always a great sense of satisfaction on the last day of the teaching semester. That great moment on a Friday afternoon when the last lecture is over, the last presentation is marked, and the term’s teaching materials can be transferred from briefcase to office shelf. I’m always tempted to jump in the car, and drive around the college carpark beeping madly. Of course there is the small matter of marking, from practicals, assignments and assessments to the end-of-semester exams, but that’s a very different activity! For me, the semesterisation of teaching is one of the best aspects of life as an academic. I suppose it’s the sense of closure, of things finished – so different from research, where one paper just leads to another in a never-ending cycle. There never seems to be a good moment for a pause in the world of research, just a ton of papers I would like to write if I had the time. In recent years, I’ve started doing a brief tally of research outputs at the end of each semester. Today, the tally is 1 book chapter, 1 journal article, 2 conference presentations and 1 magazine article (plus 2 newspaper columns). All seems ok until I remember that most of this material was in fact written over the summer. On reflection, the semester’s ‘research’ consisted of carrying out corrections to the articles above and preparing slides for conferences. The reason for this is quite simple – teaching. On top of my usual lecturing duties, I had to prepare and deliver a module in 4th-year particle physics this term. 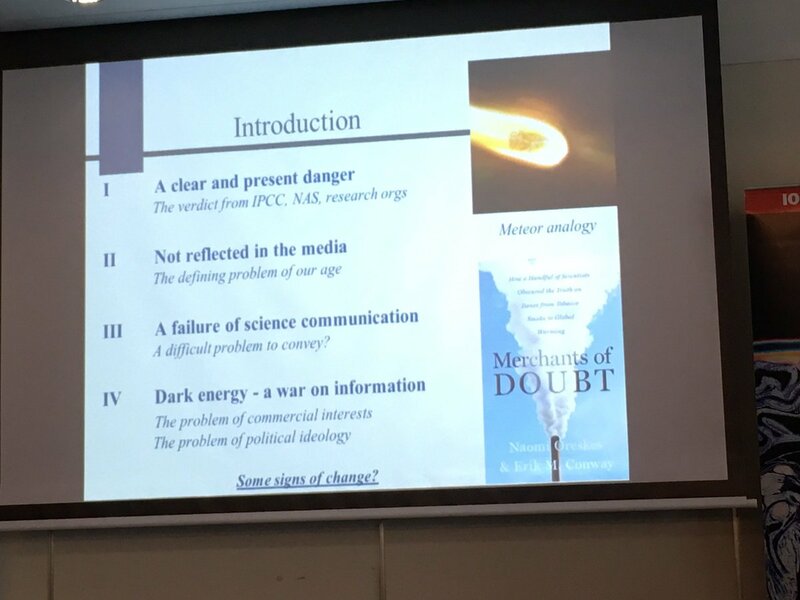 It was a very interesting experience and I learnt a lot, but preparing the module took up almost every spare moment of my time, nuking any chances of doing any meaningful research during the teaching term. And now I hear that I will be involved in the delivery of yet another new module next semester, oh joy. This has long been my problem with the Institutes of Technology. With contact hours set at a minimum of 16 hours/week, there is simply far too much teaching (a situation that harks back to a time when lecturers taught to Diploma level only). While the high-ups in education in our capital city make noises about the importance of research and research-led teaching, they refuse to countenance any change in this for research-active staff in the IoTs. If anything, one has the distinct impression everyone would much rather we didn’t bother. 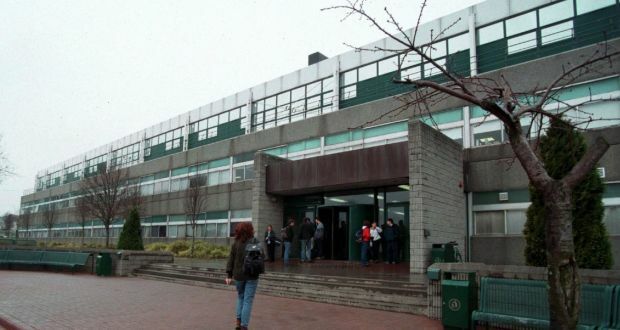 I don’t expect this situation to change anytime soon – in all the talk about technological universities, I have yet to hear a single mention of new lecturer contracts.